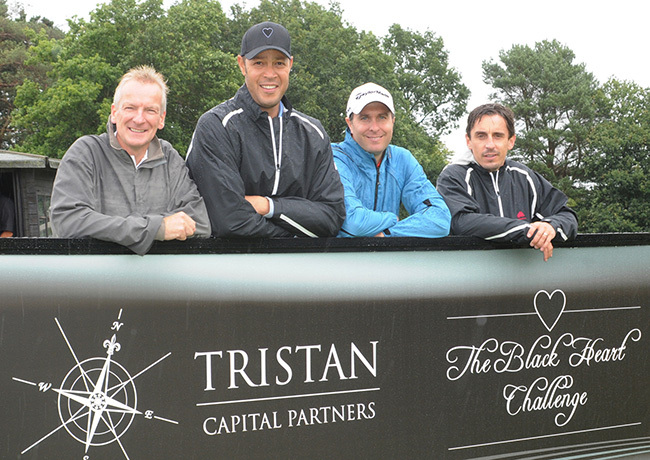 The Black Heart Challenge is a biennial charity golf event which raises money for the Eastside Young Leaders' Academy (EYLA) and is hosted by Ric Lewis, The Black Heart Foundation, Tristan Capital Partners and a number of high-end corporate, sport and leisure sponsors. In 2011 the Black Heart Challenge raised £60,000 for the EYLA. A big thank you to everyone for their support and donations.